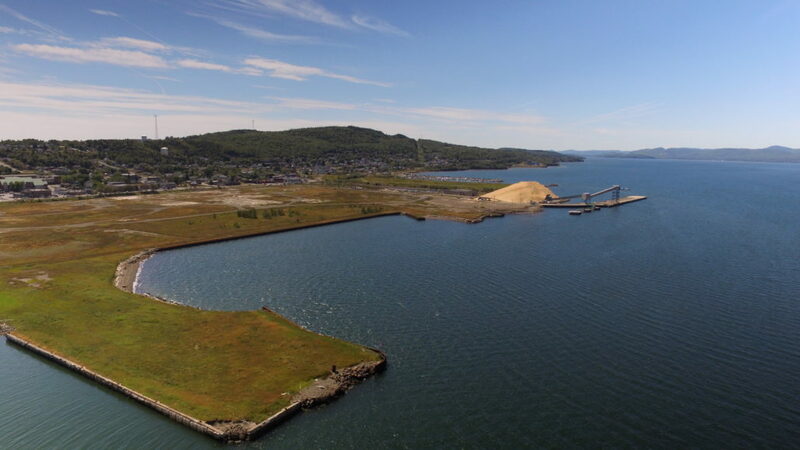 Dalhousie Harbor offers rental and leasing properties for all your shipping and storage needs. Options for provision, storage, storage and storage are all possible in the short and long term. 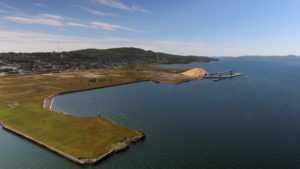 The available land is close to the dock for easy access between your property and your vessel. In addition to the grounds, we also offer lots of water for setting up and storing in the harbor. Dalhousie Harbor is an ideal starting point to start or expand your operations in Europe, the Eastern United States and the North Atlantic.